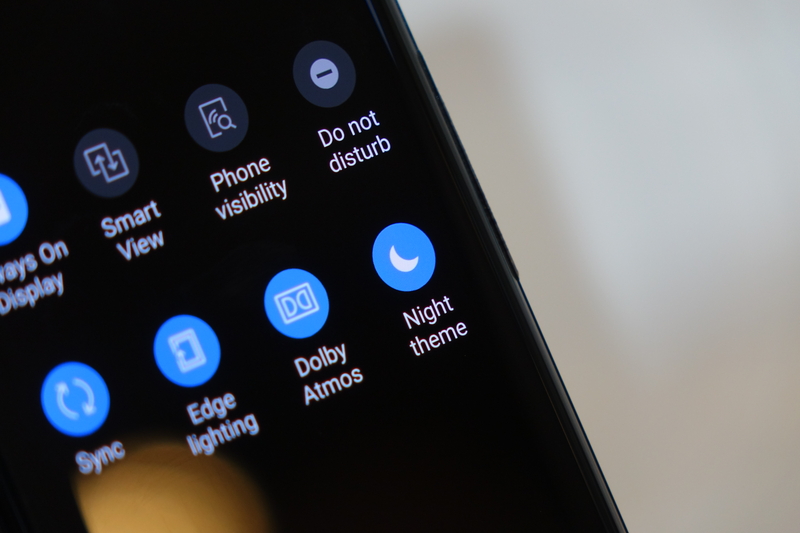 As long as (AM)OLED displays have been included in phones, it seems like the most popular feature request for apps has been dark/black themes. Between the power savings, the attractive bezel-blending, and the simple convenience of just not being blinded at night, everyone from enthusiasts to night owls has enjoyed these gloomy additions. 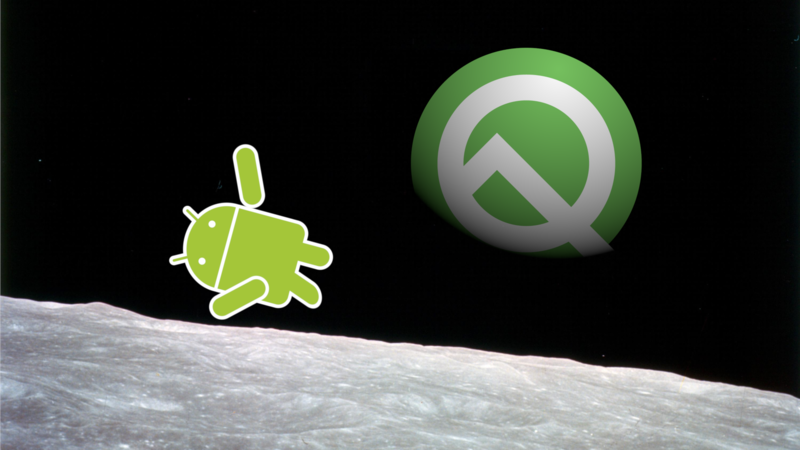 But right now, it's all still a per-app affair that most first-party Google products don't participate in. 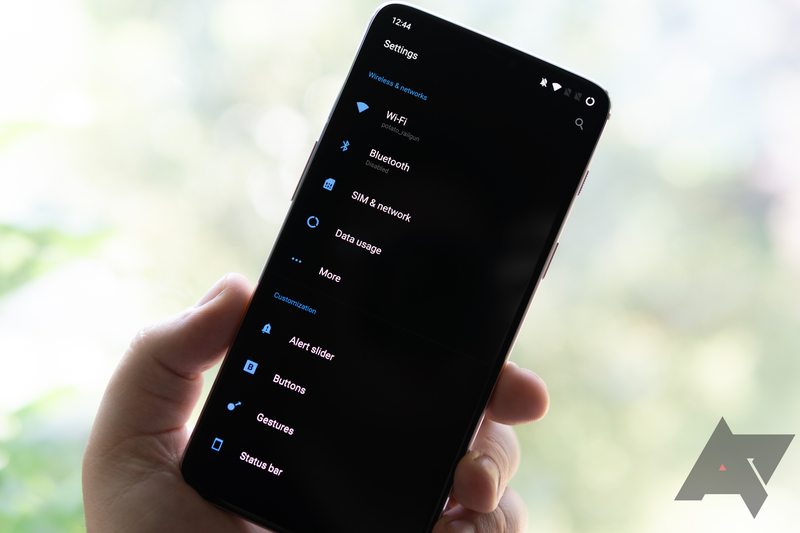 But, if it were possible, would you want a system-wide dark/night mode setting in stock Android?